Getting a new dog is exciting. Most of the dog lovers does elaborate research prior to making the final decision. As a responsible pet parent, when it comes to getting a new puppy, there are several things to ponder on. The task can be overwhelming as you need to decide on several things ranging from the breed to the name of the dog. While you can seek the assistance of a veterinarian for the former, the latter can be a challenge. 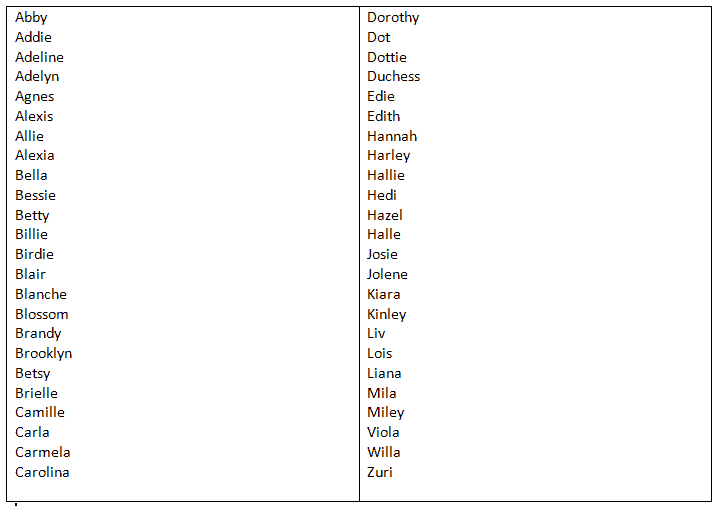 Finding a bunch of dog name suggestions can be easy, but deciding on one that sticks can be a tough task. 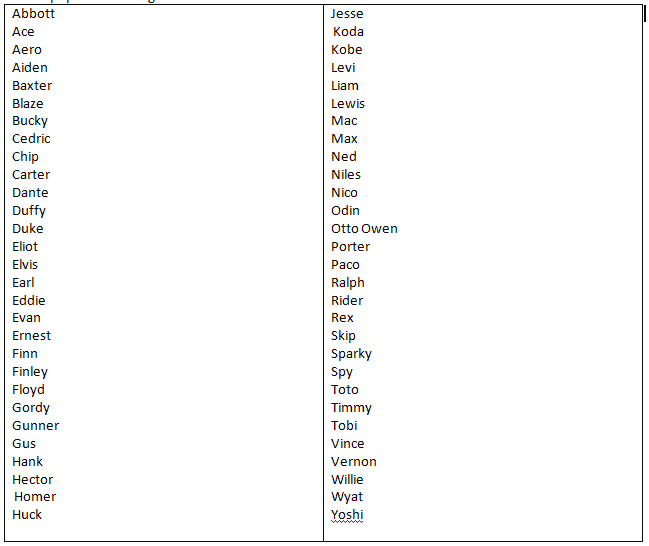 However, starting with a list of potential names is imperative. When it comes to naming your furry friend, you have the following factors to consider. 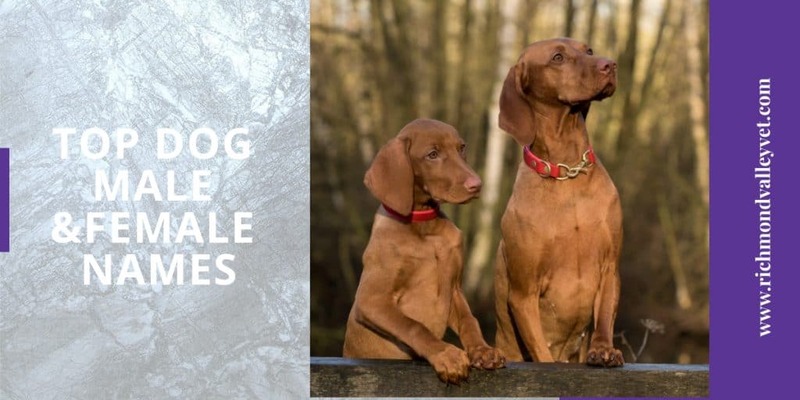 If you are in need of finding a suitable name for your dog, here is a list of popular male and female dogs to choose from. It is always ideal to come up with a list of 10 -15 names and get the opinion from your family members to finalize the decision. Look for more name ideas while visiting a kennel or even an animal hospital. If you have favorite name or suggestions, you can use the comment box to mention them.